By the end of the day, you could barely see Italy on our map because it was so full of pins! It comes as no surprise that this Southern European country was at the top of many peoples bucket lists. This country has it all! 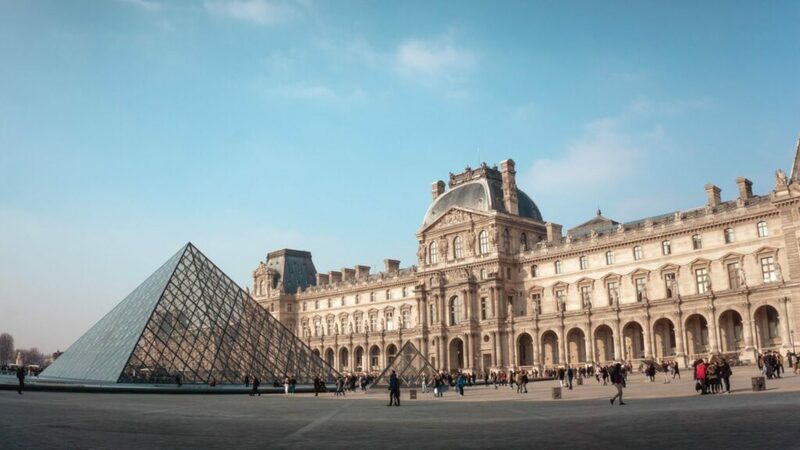 One could spend a lifetime exploring the magnificent cities and historic monuments that fill them. And with scenic landscapes that change so drastically as you head from the mountains in the North to the Mediterranean terraces in the South, you’ll never grow bored. And the most common reason we heard for choosing Italy was of course the food. Pizza and pasta are just the tip of the iceberg. Italy is known for it’s deep tradition and fresh ingredients. Oh and it has some of the best wine in the world to pair! If you haven’t noticed, we love Peru! This country filled with ancient ruins has become one of the most popular tourist spots in the world and there is a reason why. Machu Picchu is a bucket list destination in itself. 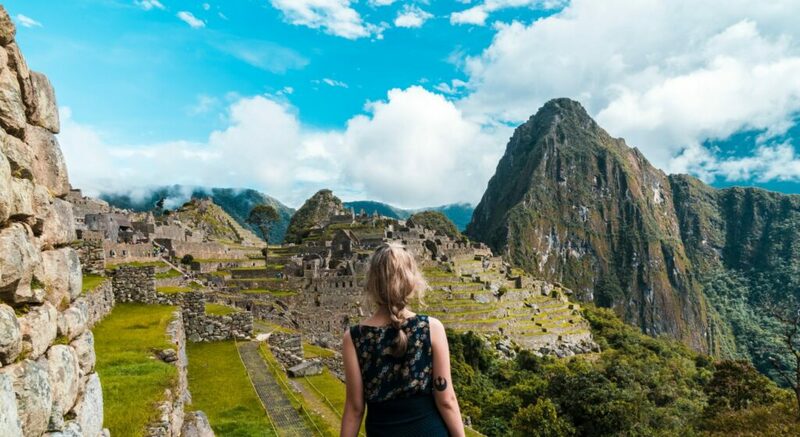 Whether you take the train or hike the Inca trail you are bound to be surrounded by magnificent views on your way to this wonder of the world. And Peru is so much more than just ancient ruins. It is also home to a large portion of the Amazon Rain Forest, the famous Nazca Lines, Lake Titicaca (the largest lake in South America shared with Bolivia) and so much more! We will be hosting a guided tour to Peru in the Spring of 2019. You can find more information about that tour here. 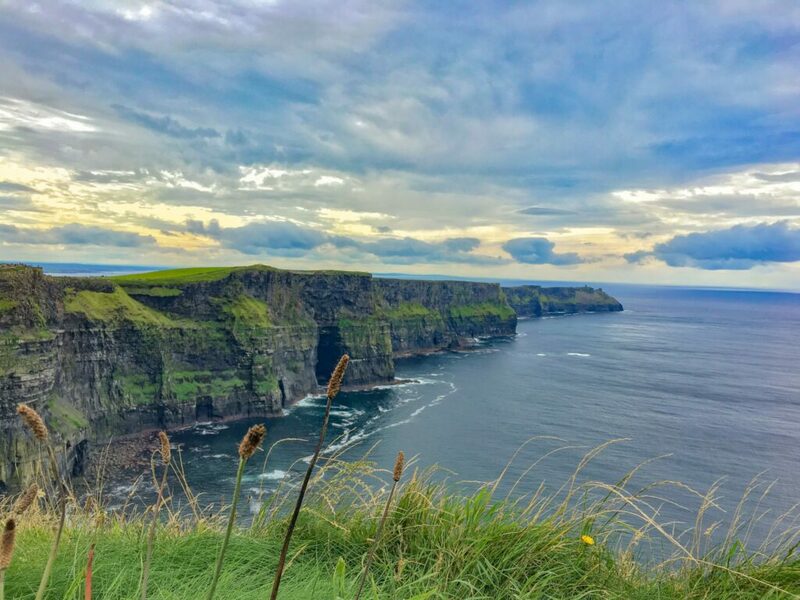 The Emerald Isle will take your breath away! 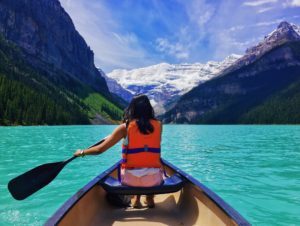 From the bustling city of Dublin to the lush countryside to the coastal cliffs, you won’t want to put your camera down. It is also here that you will come across the warmest and friendliest people you could meet. As the locals say, céad míle fáilte – a hundred thousand welcomes. Ireland is also a fairly small country so if you have the time, nowhere is too far – not even England, Scotland or Wales! This was all about the safari experience. The density of wildlife in Eastern Africa is in a league of it’s own. It is an absolutely wild experience that is unlike like anything else in the world. 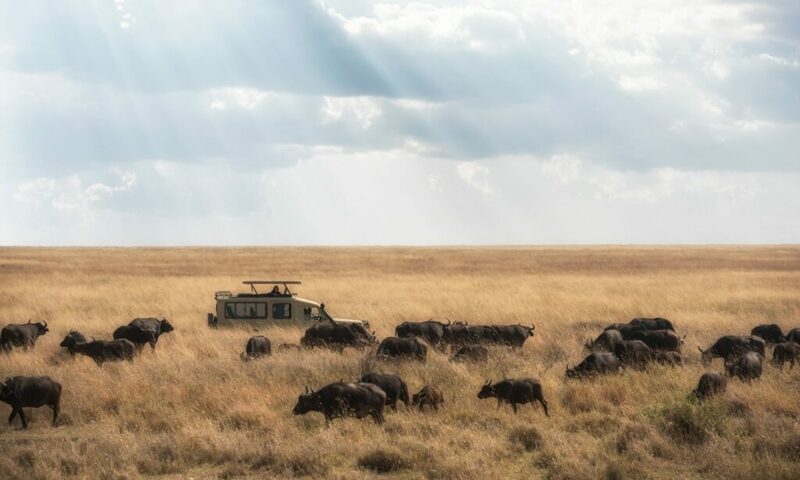 The Serengeti eco system is a seemingly endless savannah covering two countries – the Masai Mara in Kenya and Serengeti National Park in Tanzania. It is in these two parks that you can see the annual Great Migration of the wildebeest. And trust us when we say, there is no greater show on earth! 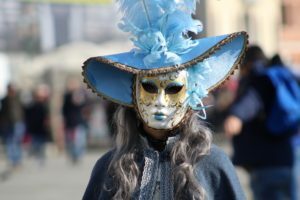 Spain – Italy’s neighbour to the west. 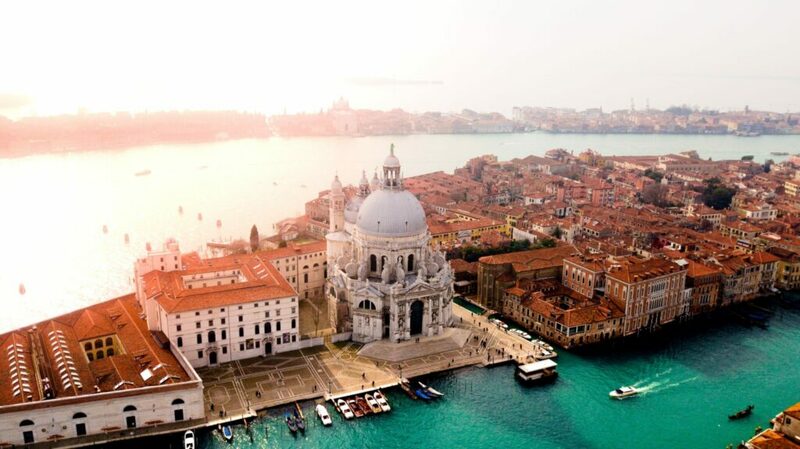 Much like Italy, Spain is known for great food and wine, historic cities, unspoiled landscapes and beautiful beaches. But the Islands of Spain like Ibiza and Mallorca are not to be missed. Nor are the Pyrenees Mountains that share a border with France. 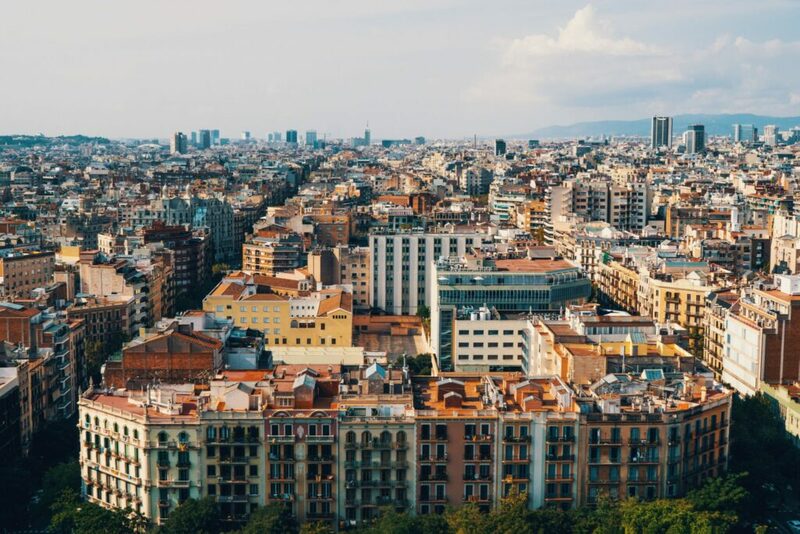 Whether you choose Spain or Italy for your next vacation, you won’t be disappointed. And if you just can’t decide and time permits, might we suggest both? 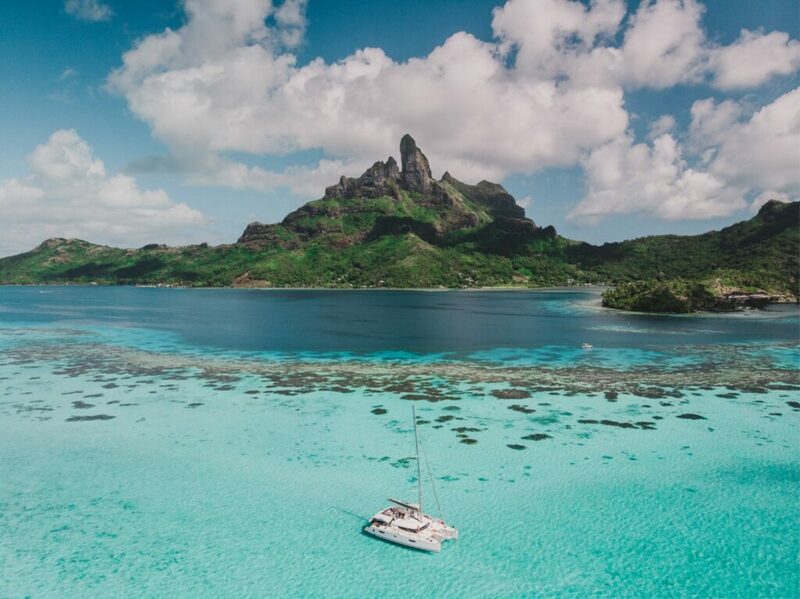 If you’re looking for a place to slow things down and enjoy world class hospitality, the French Polynesian islands of Tahiti and Bora Bora might be your best bet. With mossy cliffs jutting out of crystal clear water, these islands are something to be seen. Famous for their overwater bungalow resorts, this seemingly faraway eden is actually much easier to get to than one might think. And if you can’t just choose one island, there are cruises that will take you to several – allowing you see much more! 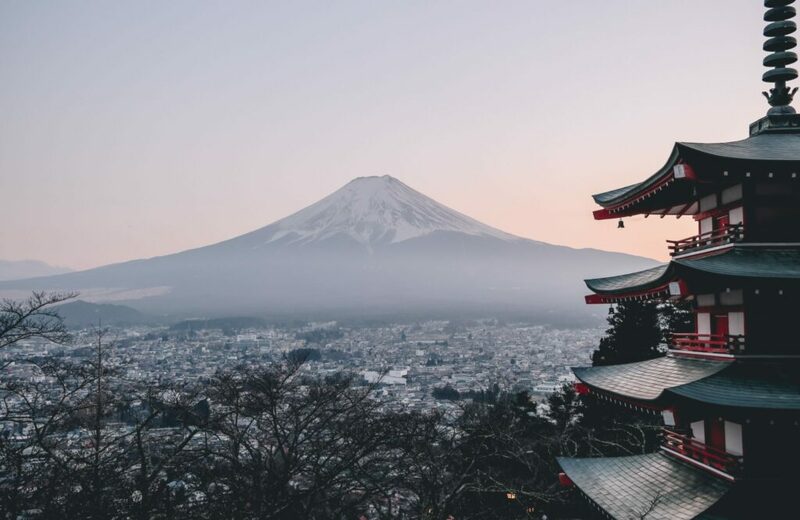 Japan is a place where ancient traditions seamlessly blend with the modern world. Japan is often thought of as a technological hub with expansive cities connected by high speed trains. What many people don’t know is that Japan is also an outdoor lovers dream. This small island country is covered with mountains and speckled with hot springs. In the spring, bright pink cherry blossoms bloom all across the country drawing in tourists from all over. And in the winter it is covered with snow, becoming a world class ski destination. It is also home to one of the finest cuisines in the world steeped in pride and tradition. It is often said you will never forget your first trip to Paris. The city of love draws you in and grabs ahold of you. There is something so charming about spending your mornings inside little cafes and your afternoons strolling through bustling museums. You’ll never want to leave. And there so much more to France than just Paris. In the south of France you’ll find great wine and beautiful beaches and in the East you’ll find yourself face to face with the awe-inspiring French Alps. Paradise and Hawaii have always gone hand in hand. This archipelago is home to expansive reefs, pristine beaches, rugged coastlines and colossal volcanoes cutting into the sky. 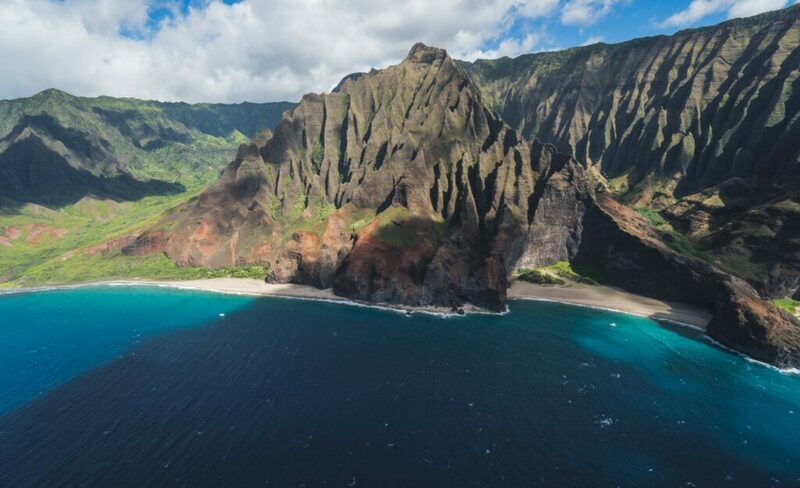 Hawaii is perfect for relaxing and adventure seeking alike. Each island has it’s own charm and something slightly different to offer. Which island is for you? Shoot us an email and we’d be happy to help you narrow it down! 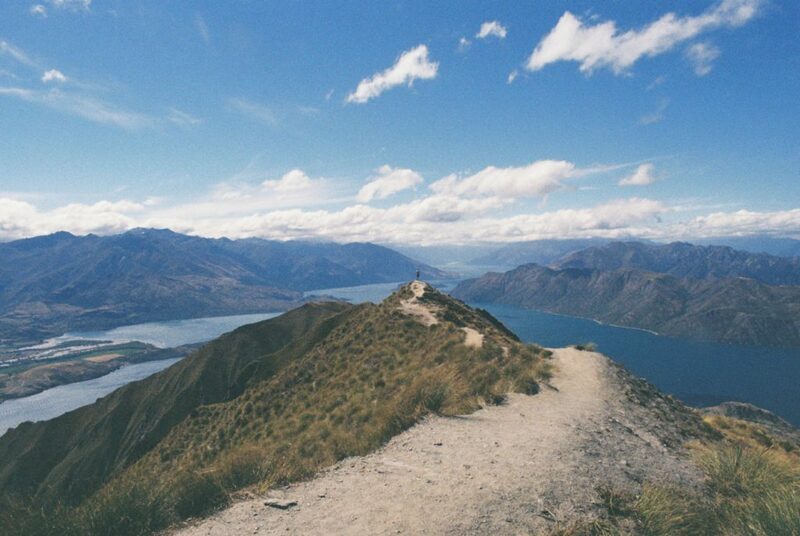 New Zealand is spectacular – theres no doubt about it. While it might be small in size, there is no shortage of things to do. 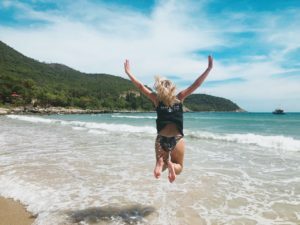 It is often referred to as an adrenaline junkies paradise – but it truly does have something for everyone. It is a laid back place where you can soak in breathtaking views in every direction you look. Immerse yourself in the ancient Maori culture to get a true feel of this incredible land. This small South Pacific country is also often referred to as the most similar country to Canada. And while it is quite far away, let us tell you – it’s well worth the trip! We’ll be interested to see if things change at next years show. It will be taking place September 22, 2019 so save the date. More information on our trade show can be found here.